We now have visuals for the 2019 wave 1 of the Disney Princess line. 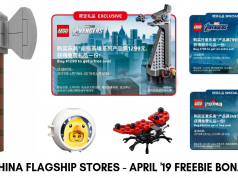 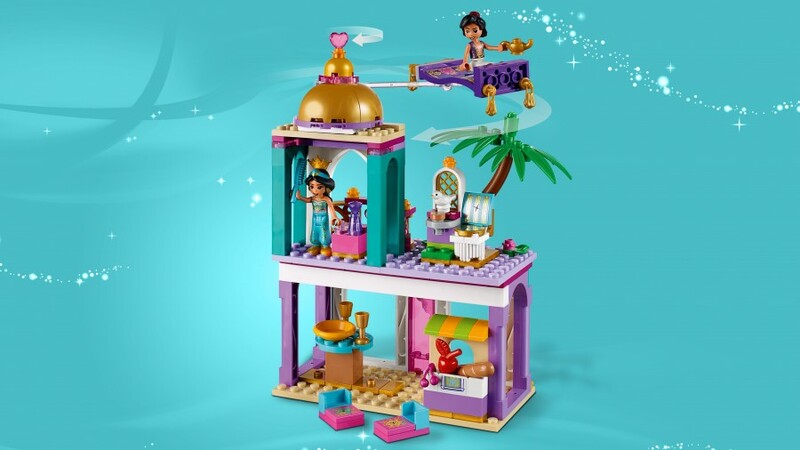 There are several new elements seen. 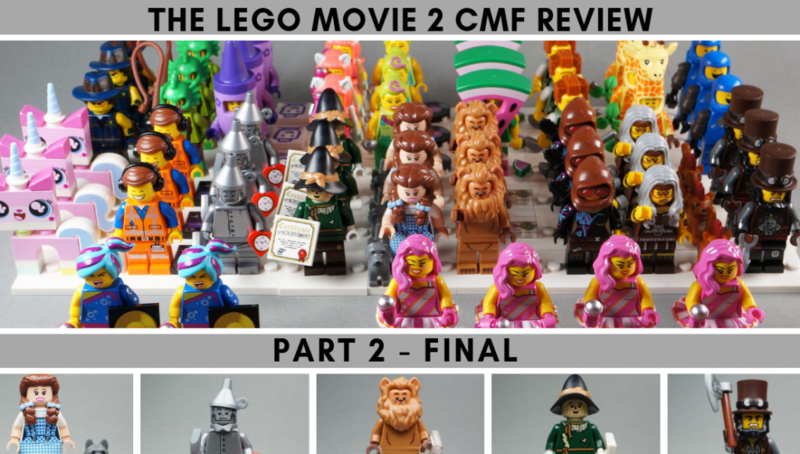 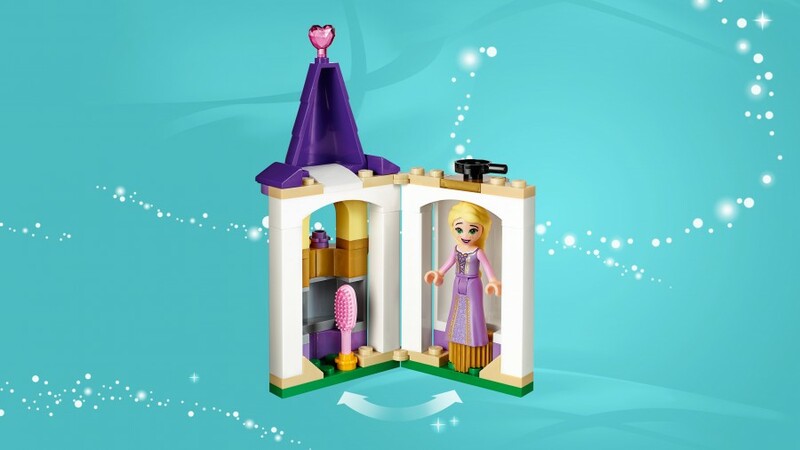 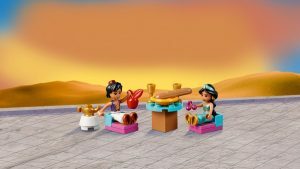 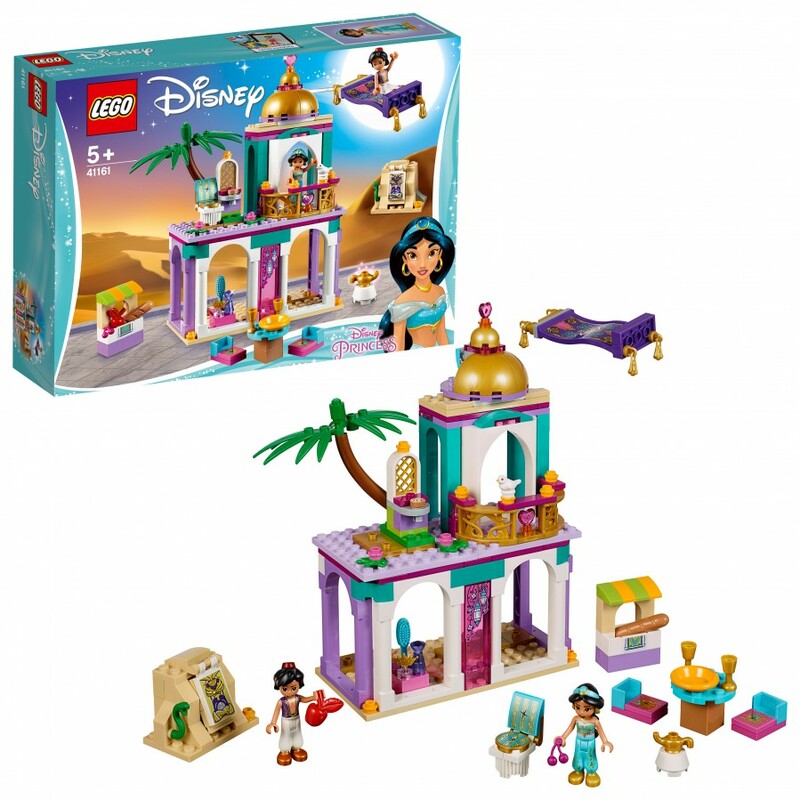 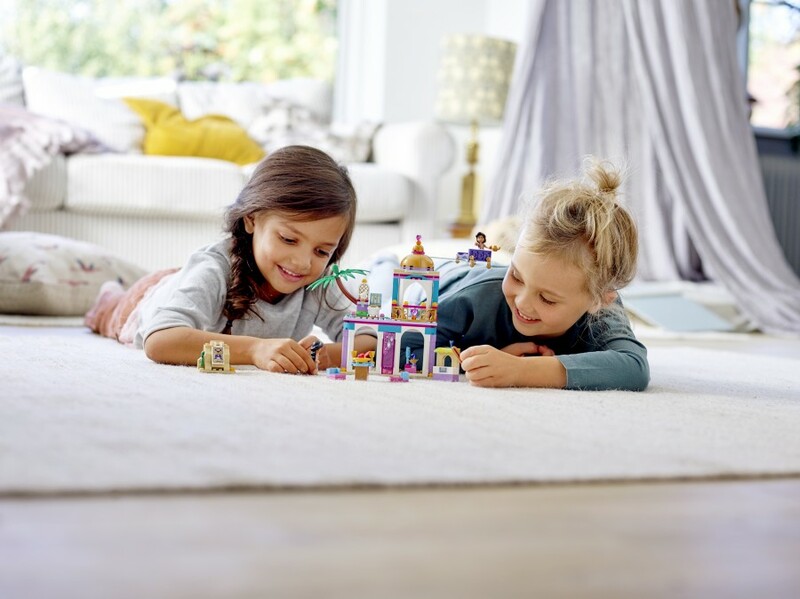 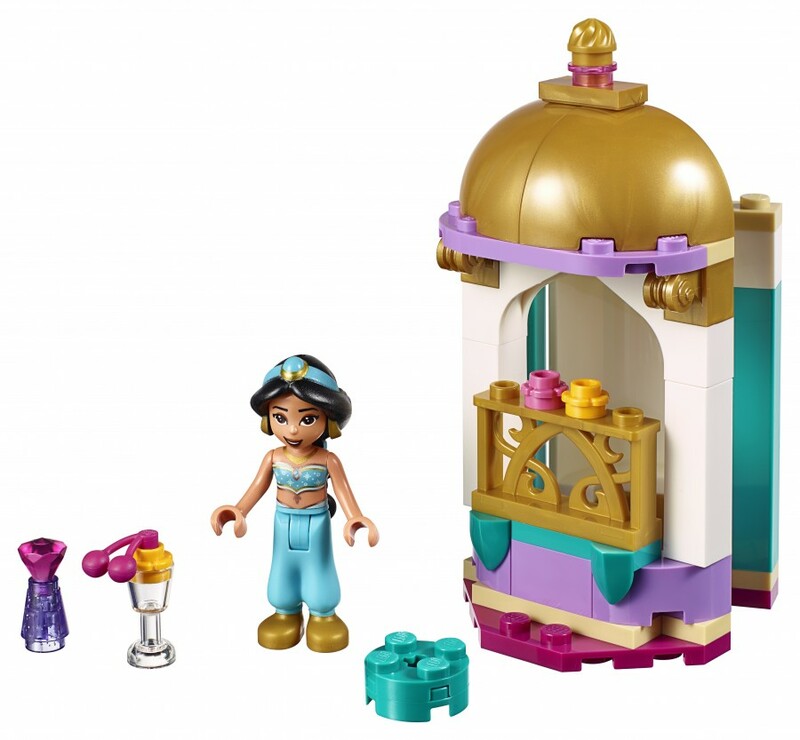 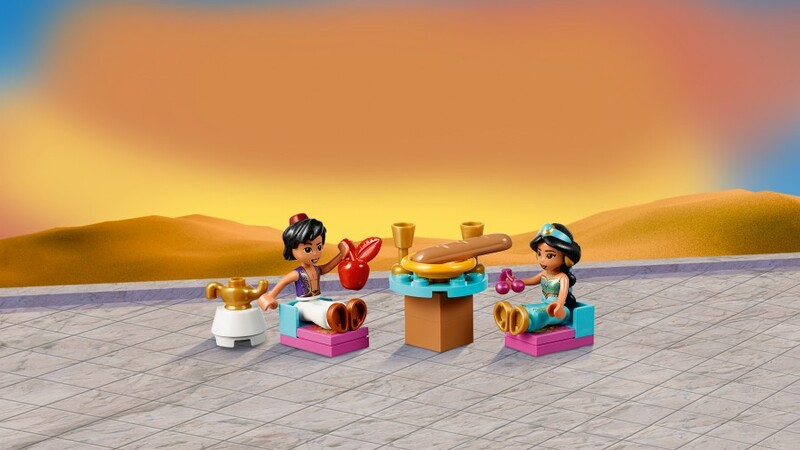 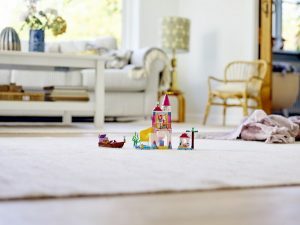 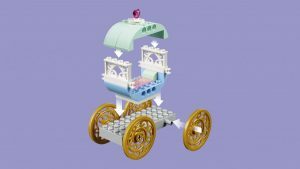 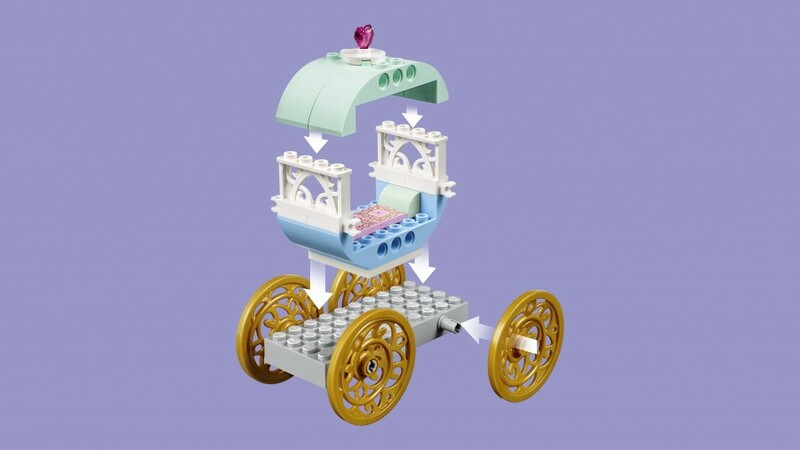 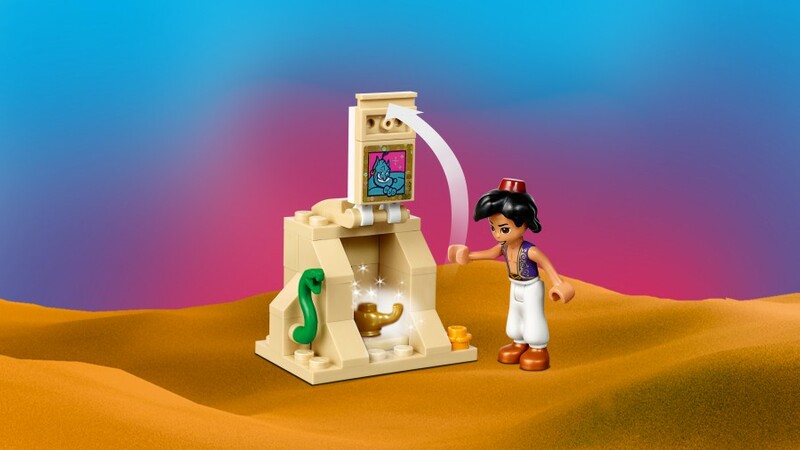 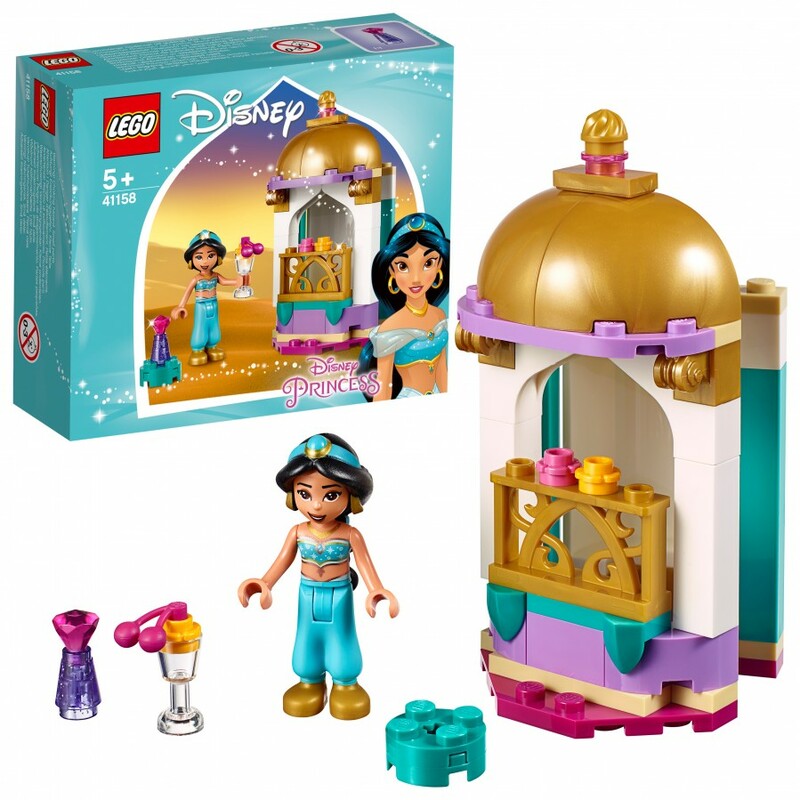 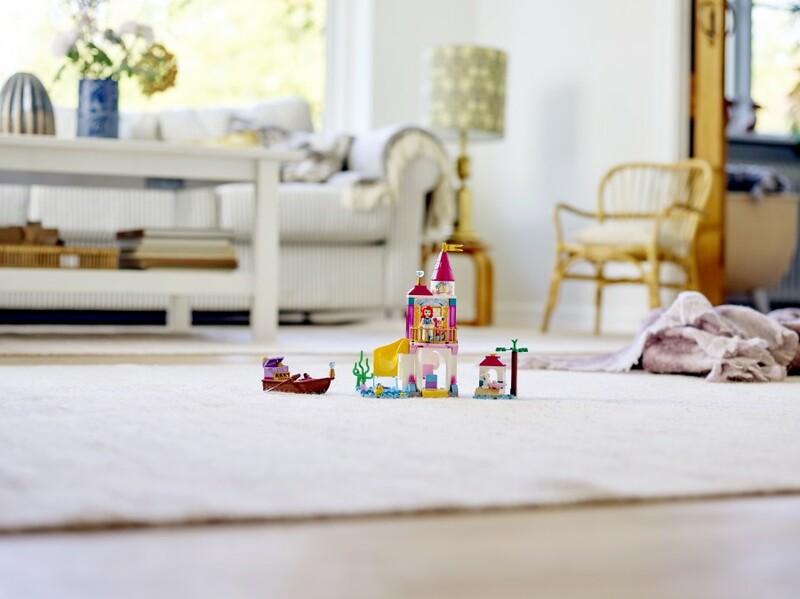 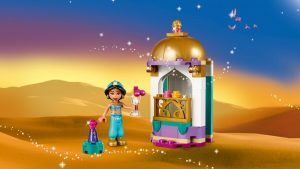 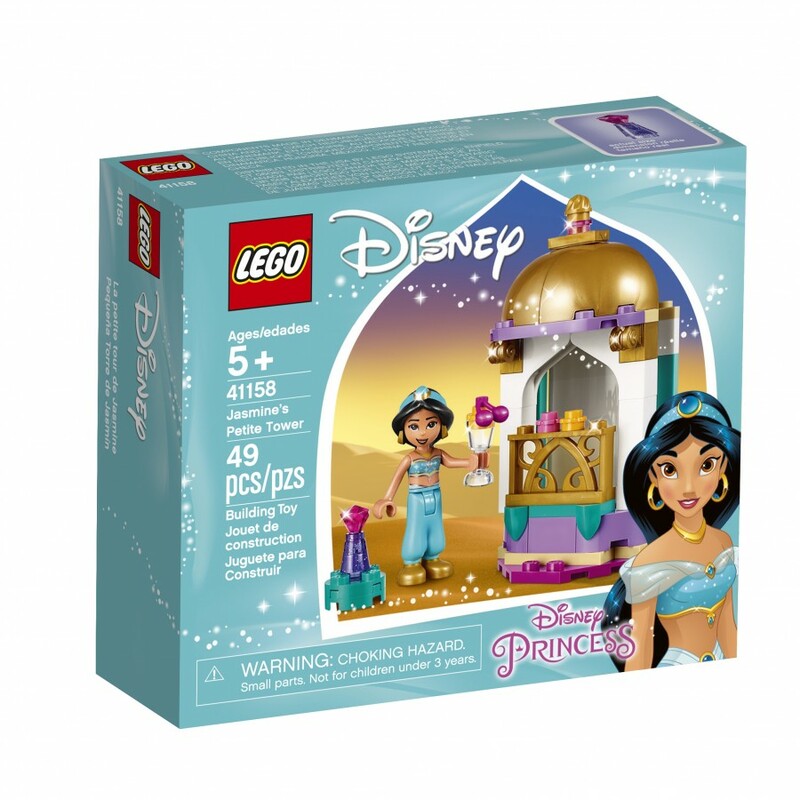 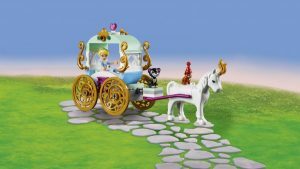 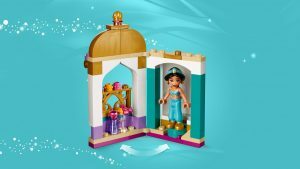 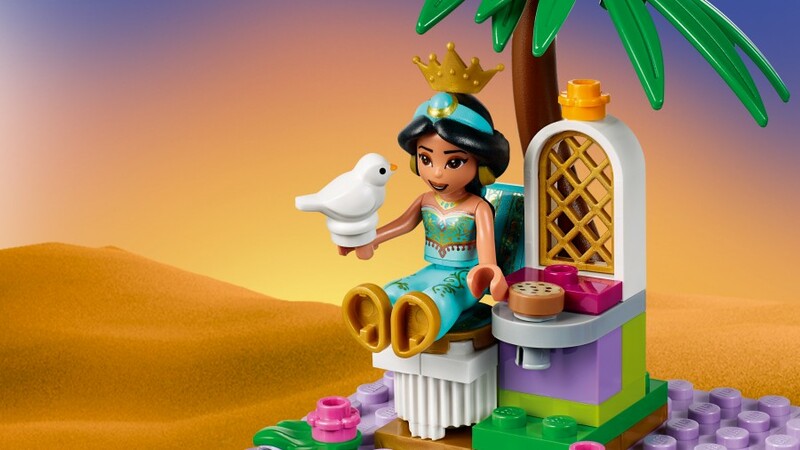 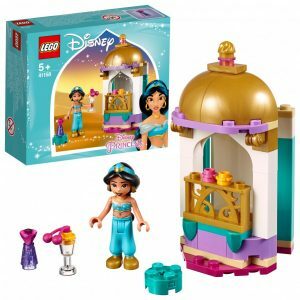 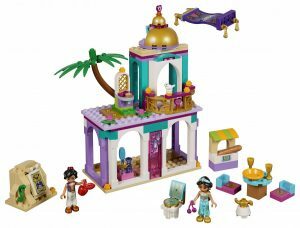 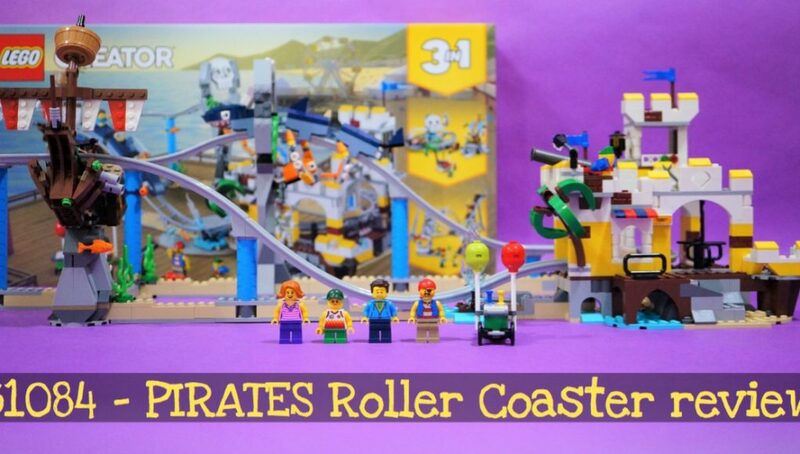 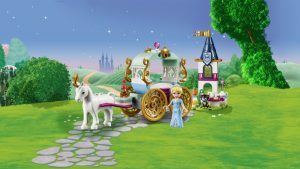 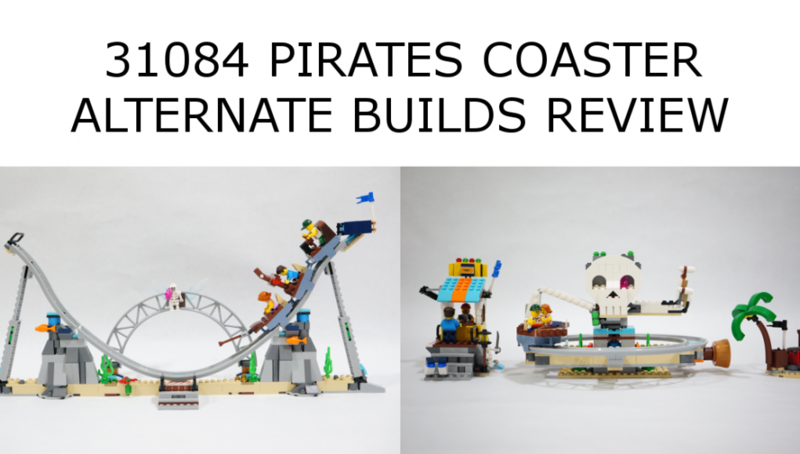 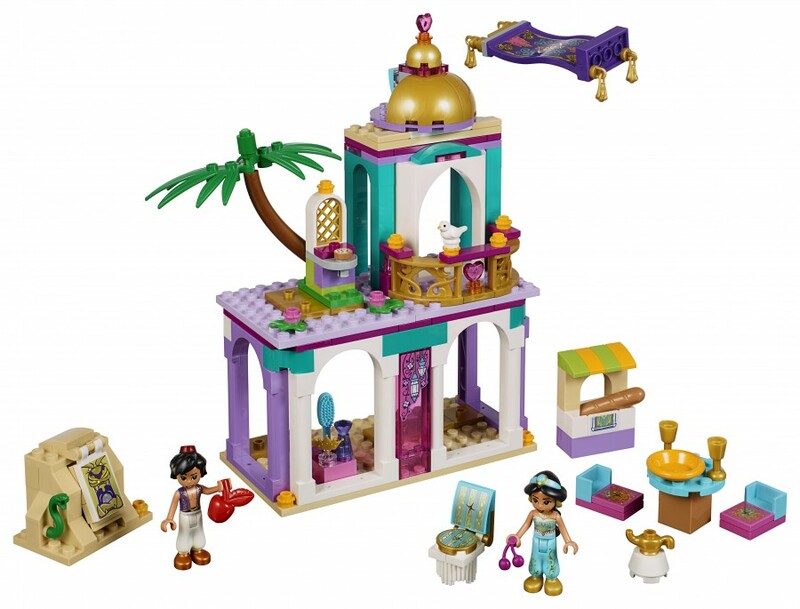 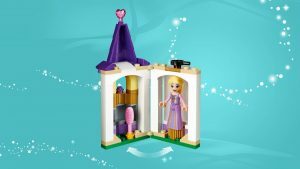 Especially of interest is set 41161 Aladdin and Jasmine’s Palace which has a cheeky Magic Carpet(Element first introduced in Joker’s Manor), new curved fence and a new archway! 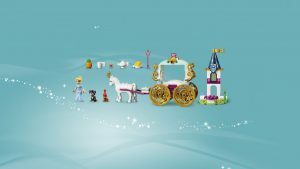 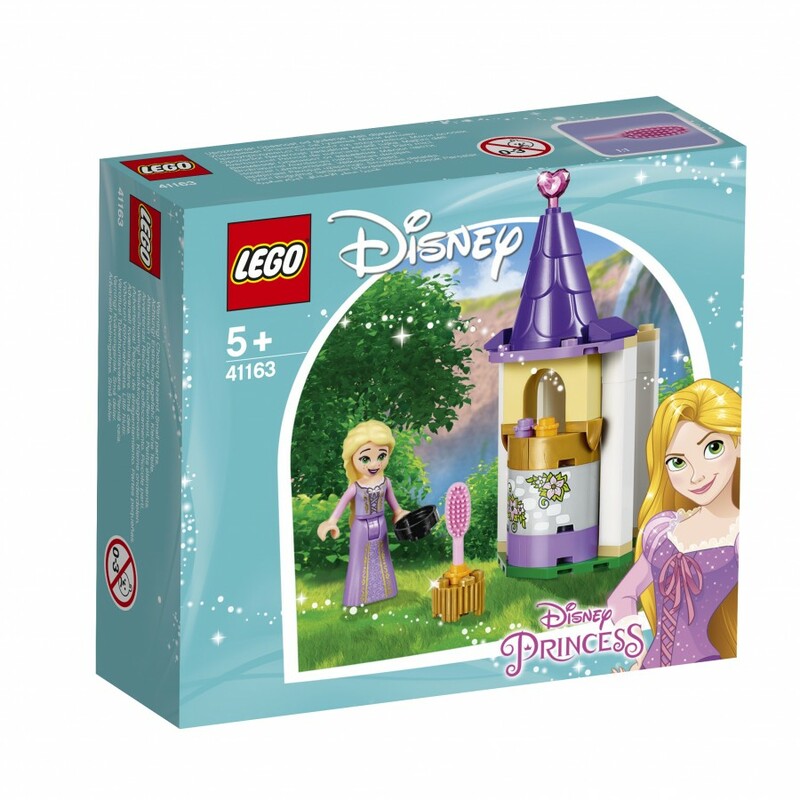 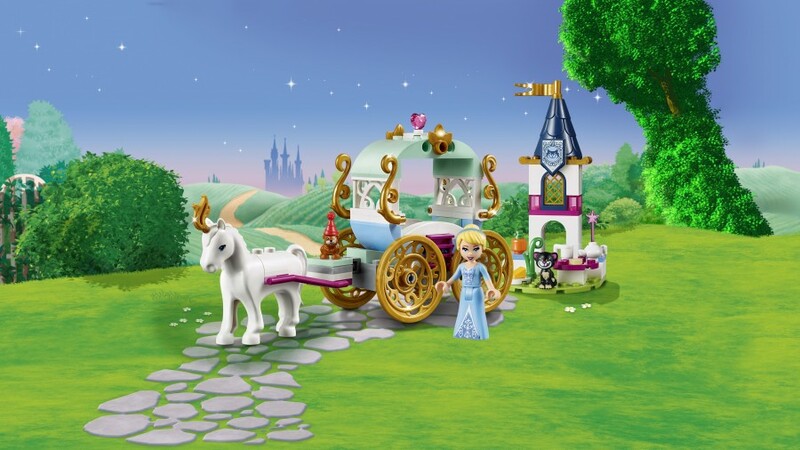 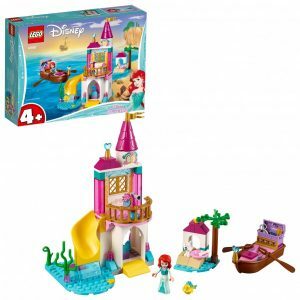 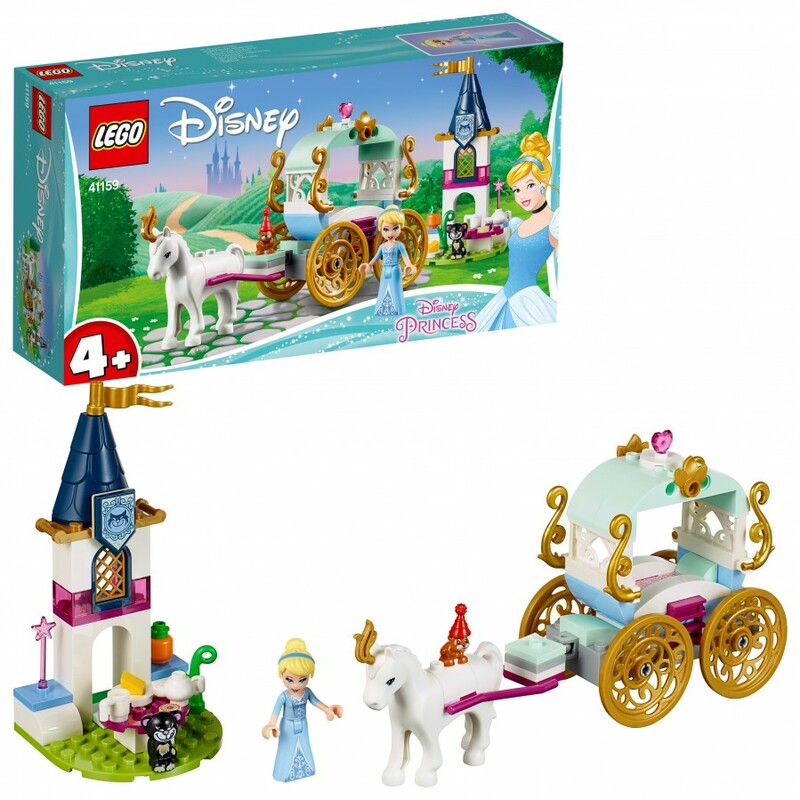 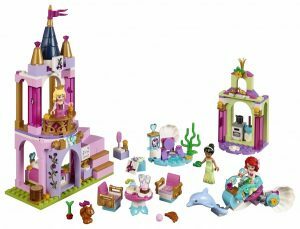 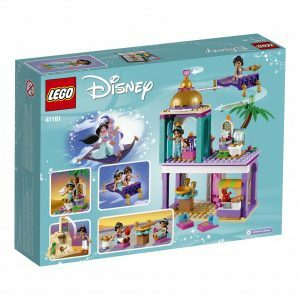 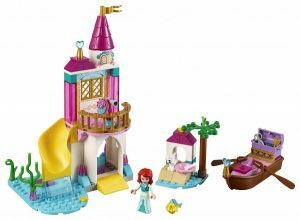 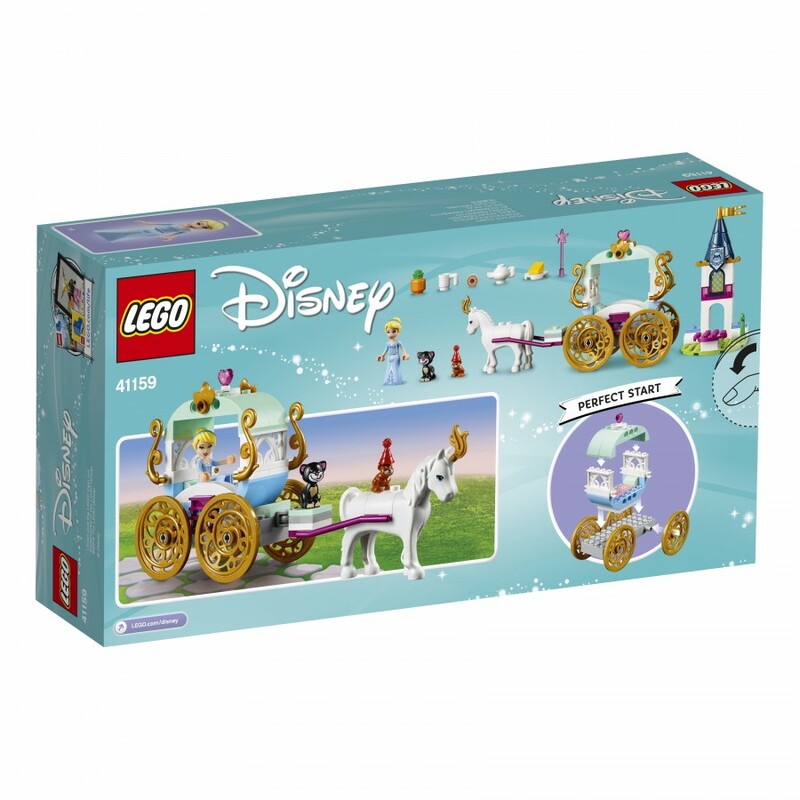 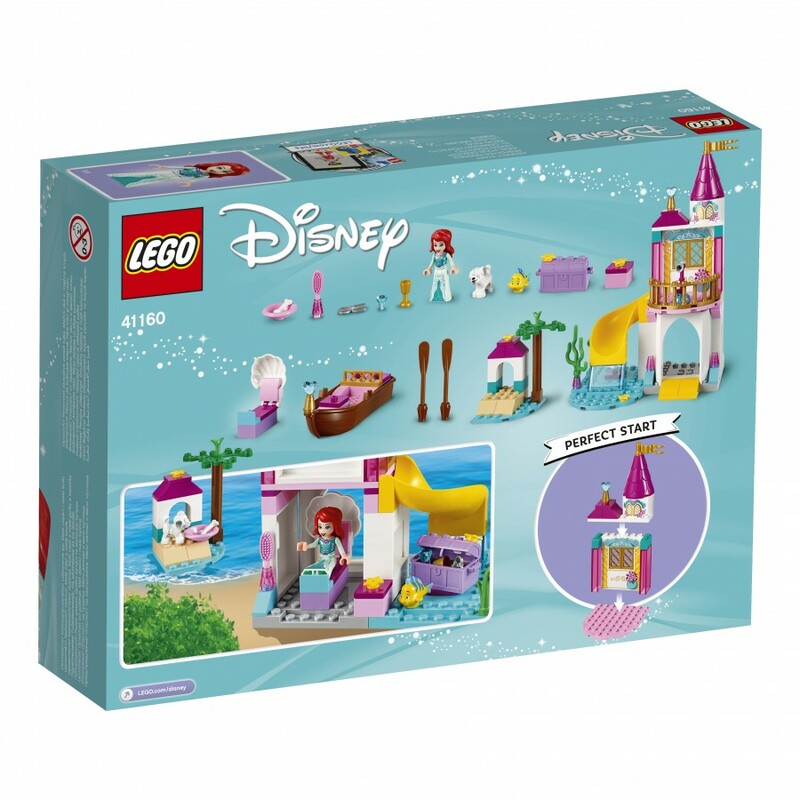 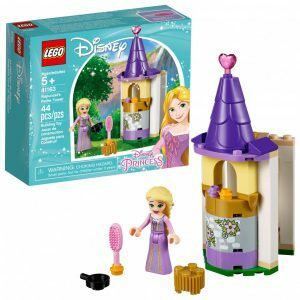 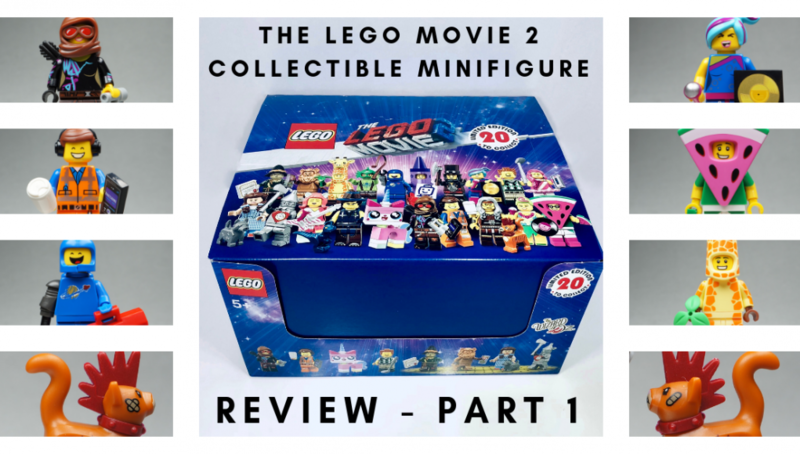 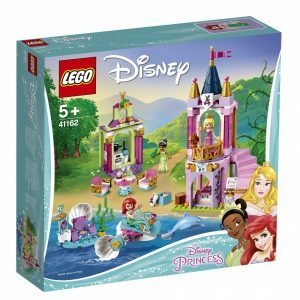 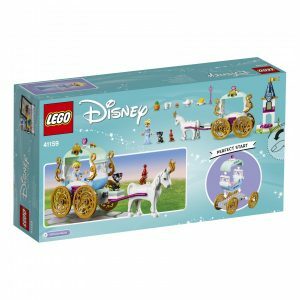 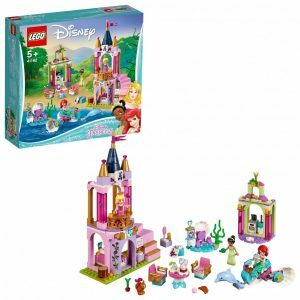 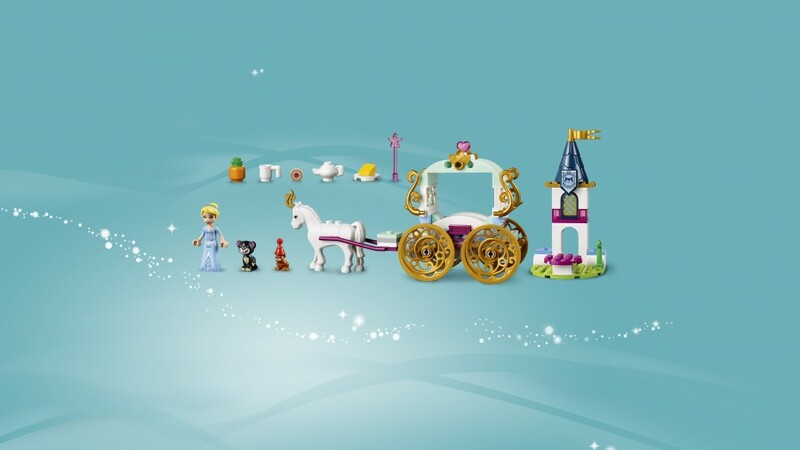 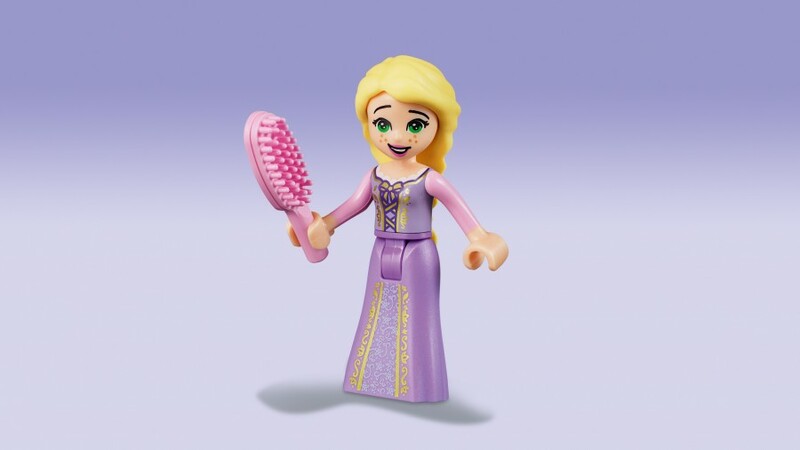 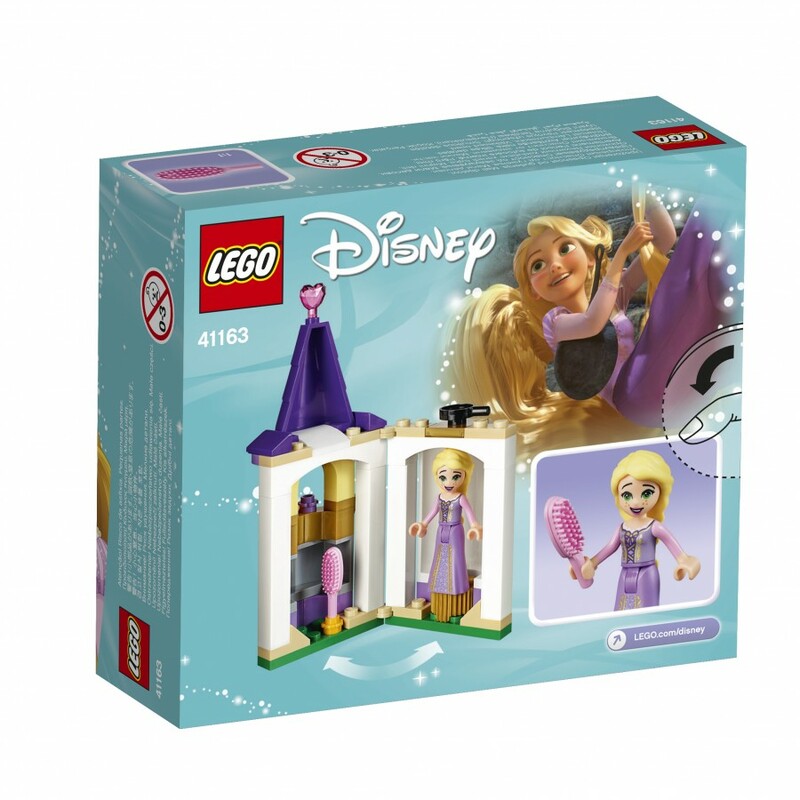 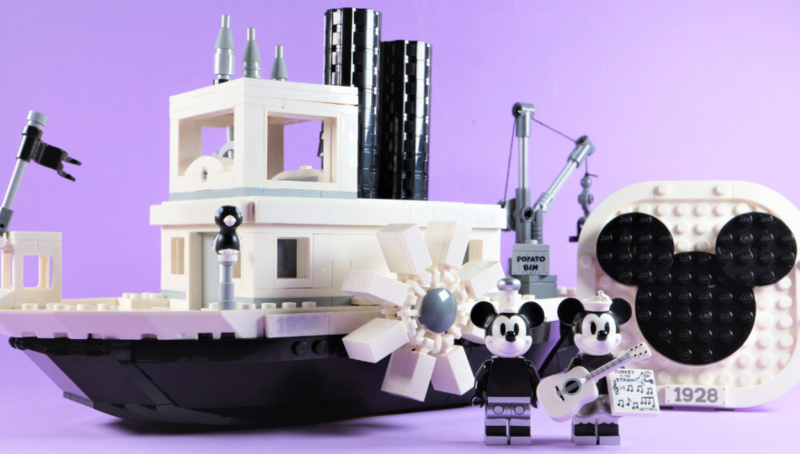 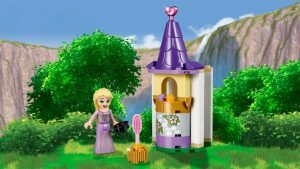 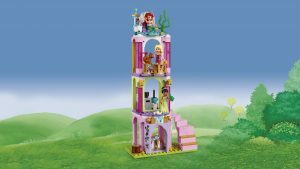 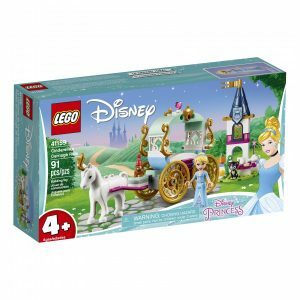 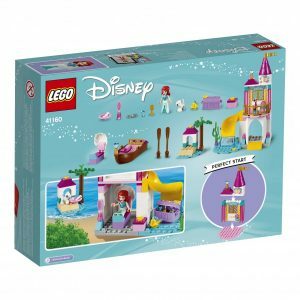 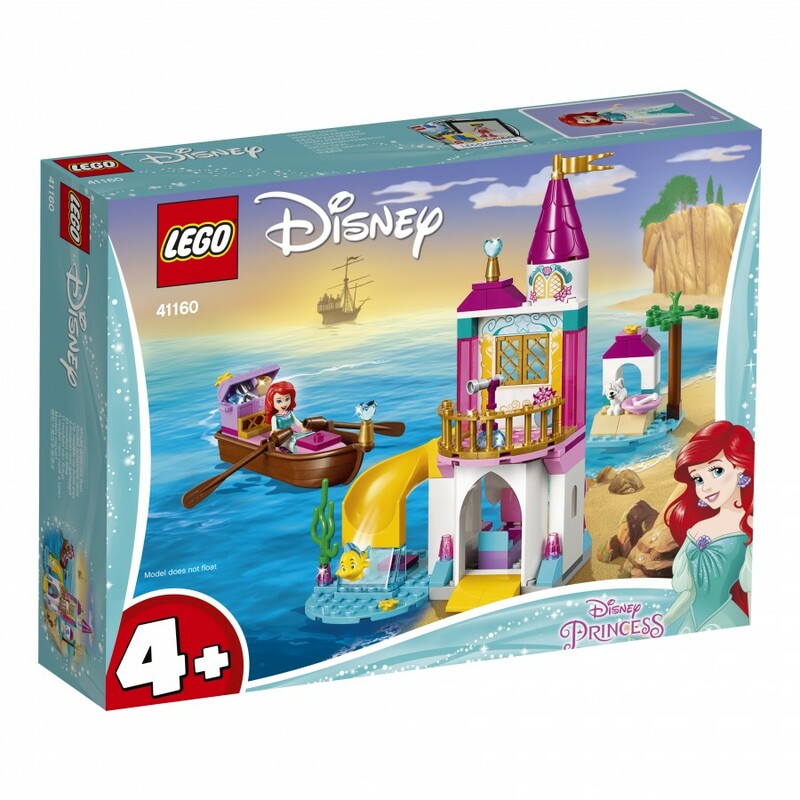 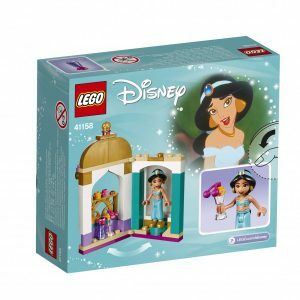 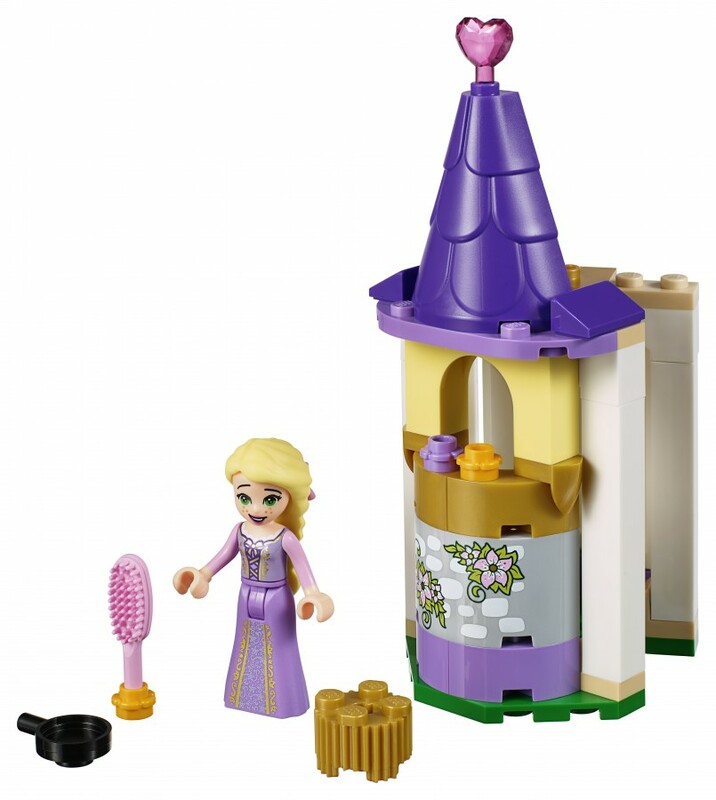 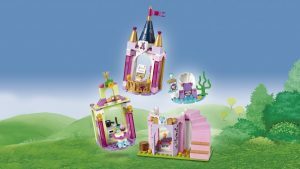 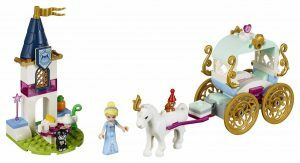 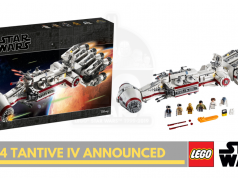 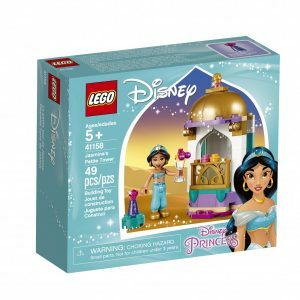 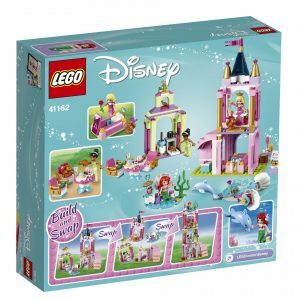 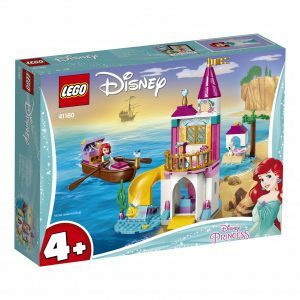 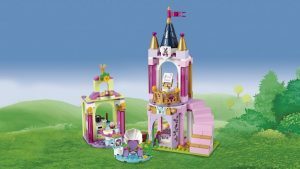 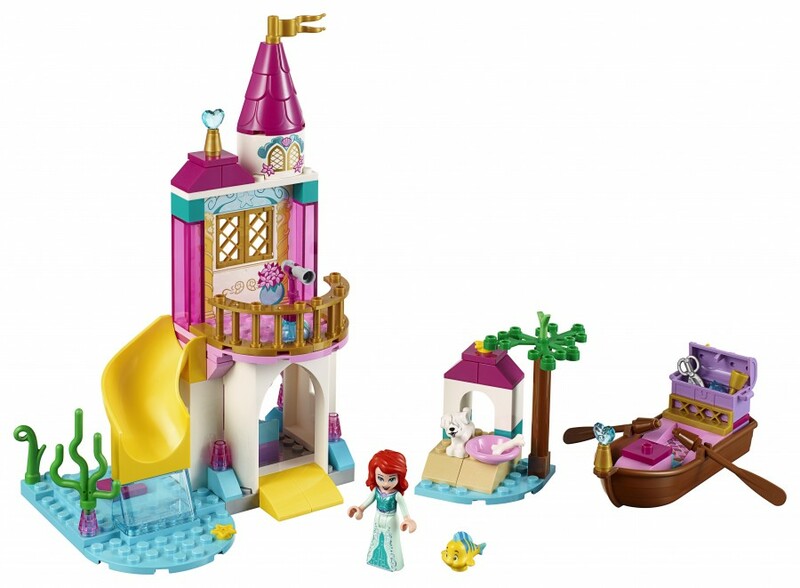 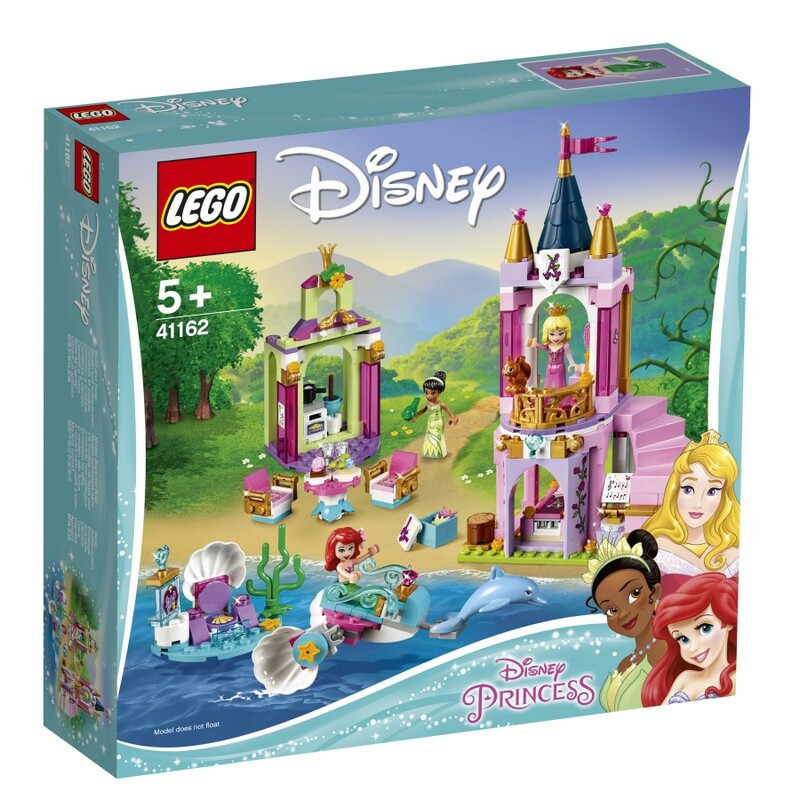 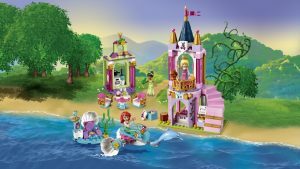 Also of interest is set 41162 which features 3 Disney Princesses in one set. 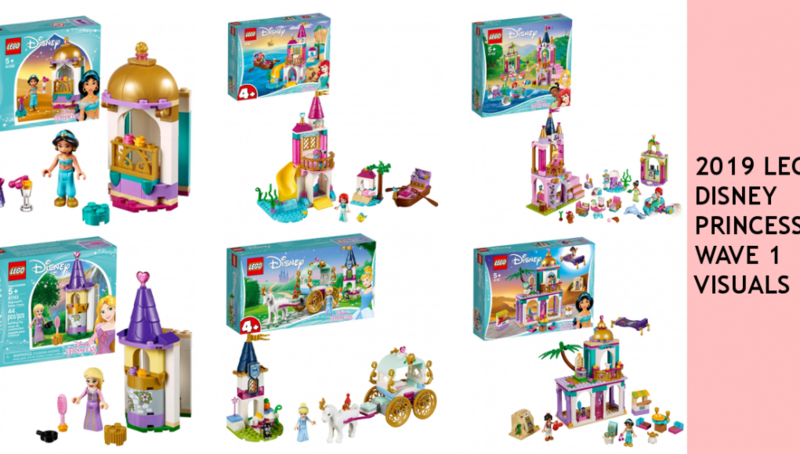 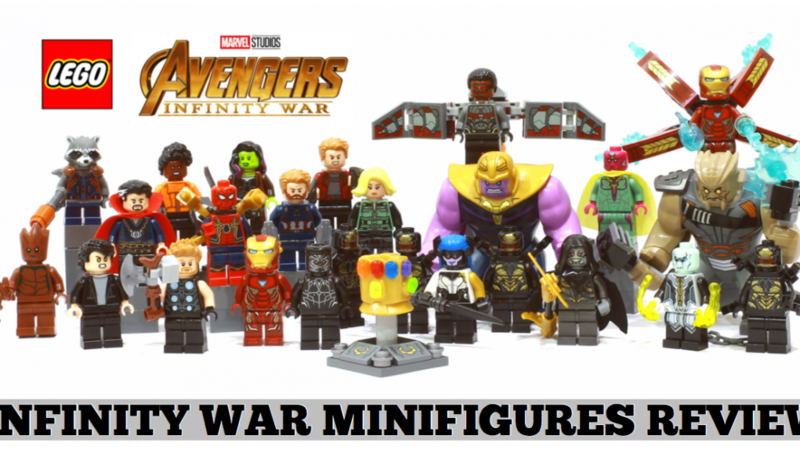 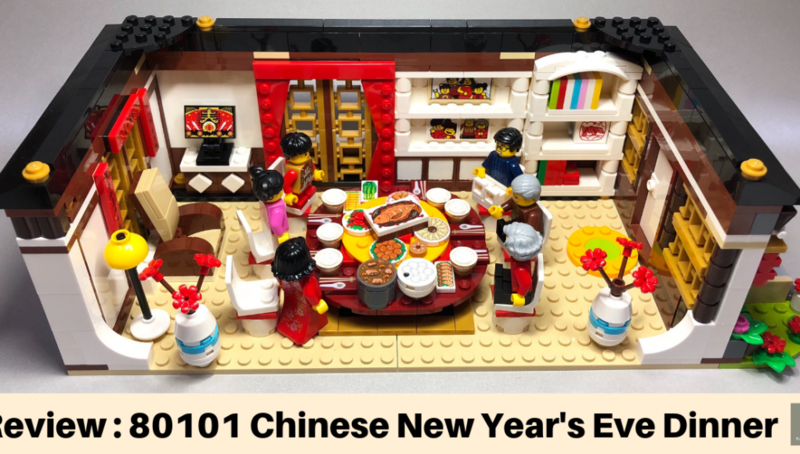 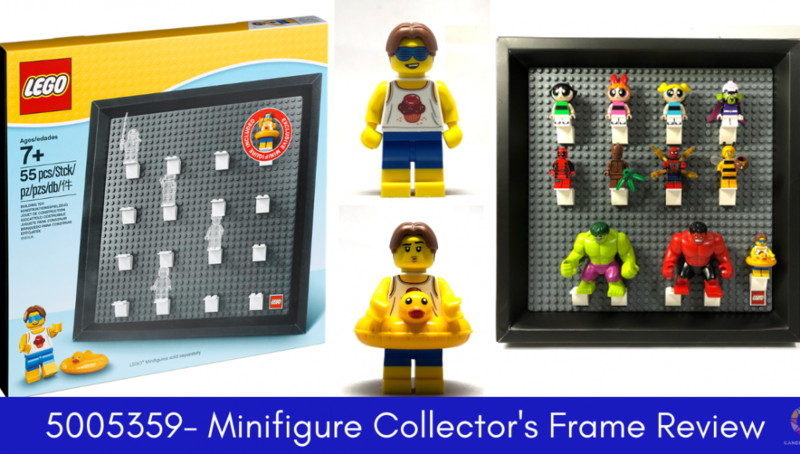 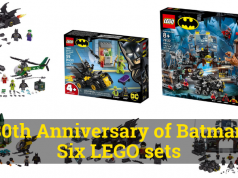 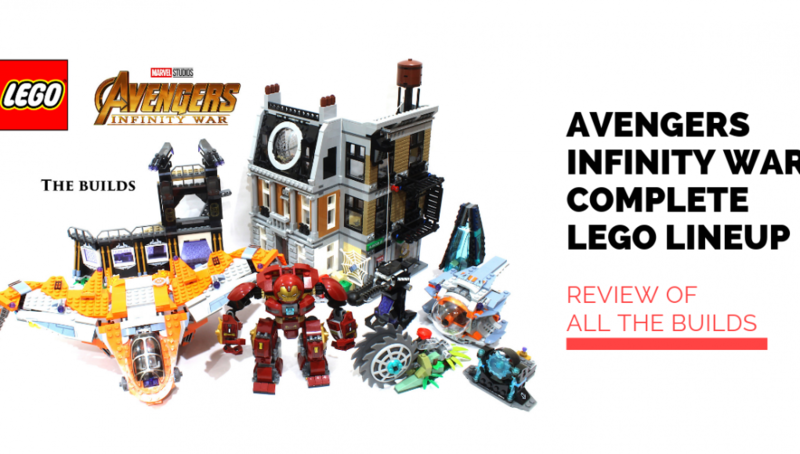 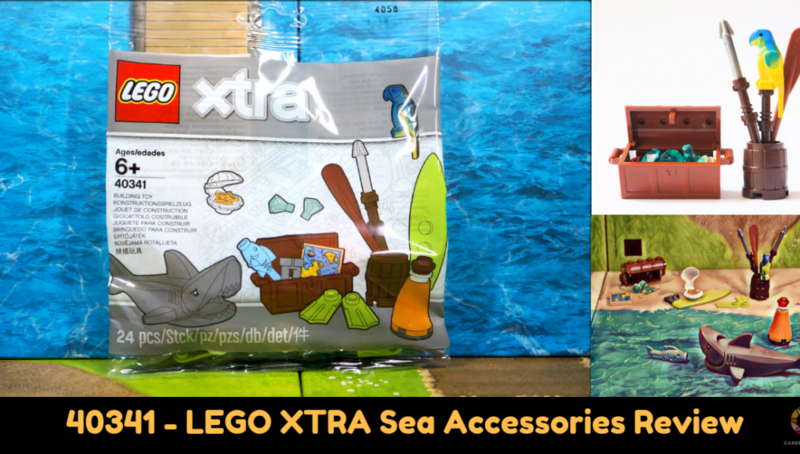 Which set interests you most?